ESSENCE Poll: What's Making You Live Paycheck to Paycheck? Oprah held a town hall addressing the vast majority of Americans living paycheck to paycheck last night. Are you one of them? 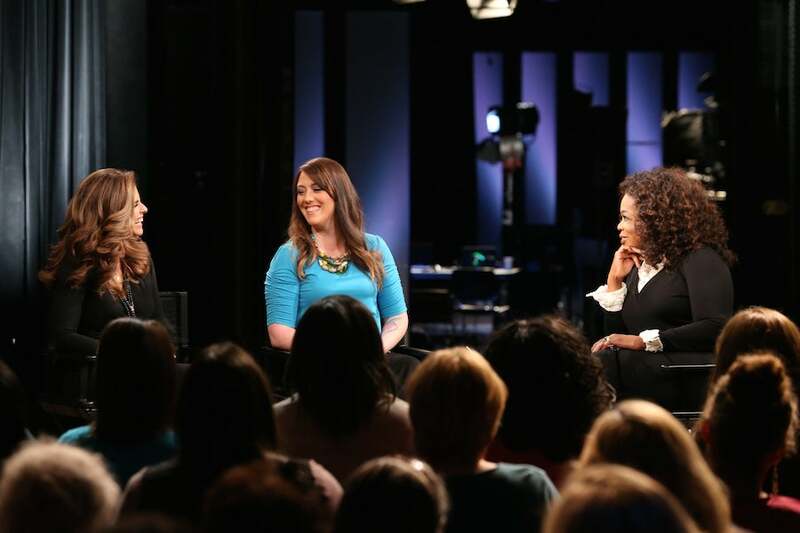 Last night, OWN aired “Oprah & Maria Shriver: The ‘Paycheck to Paycheck’ Town Hall,” a special addressing the millions of working Americans living from paycheck to paycheck. Shriver’s HBO documentary, Paycheck to Paycheck: The Life and Times of Katrina Gilbert follows the struggles of Katrina Gilbert, a 30-year-old mother of three and certified nursing assistant, as she attempts to show the challenges that millions of women living at or below the poverty line face despite being employed. “Seventy percent of all minimum wage workers are women and they can’t live,” said Shriver. “They can’t live in our country on that salary.” Are you part of this number? What factors do you believe are causing you to live paycheck to paycheck? Tell us more in the comments below.